New Year's Eve in the cottage. 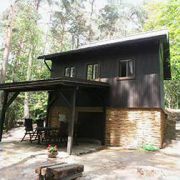 The cottage is situated in the heart of the Bohemian Paradise, under the castle hruba Slaka, in the village Doubravice. New Year's Eve in the cottage. 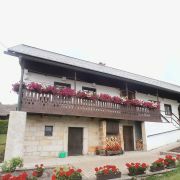 New cottage in the village Krckovice, part Vosaku.